"The core of my company’s success are my employees. They work hard and are willing to do what it takes to get the job done." 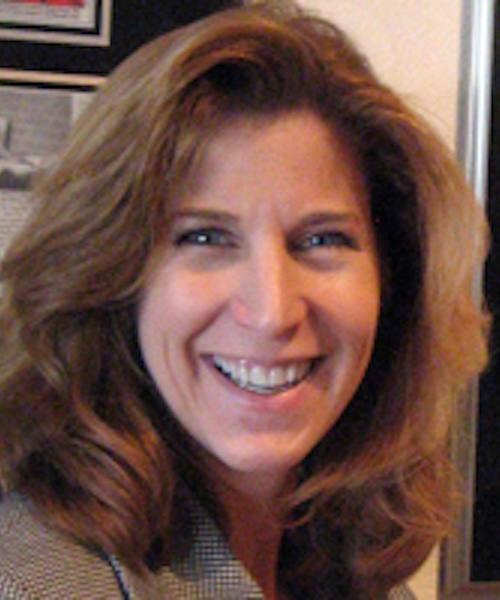 In 1997, Kelly Jensen founded Jensen Audio Visual, Santa Barbara’s only woman-owned firm specializing in the design, sales and installations of commercial audio/visual and surveillance systems. 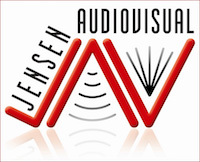 Jensen AV also provides audio/visual rentals for hotels, businesses, corporate events and weddings. Certified as a woman-owned smalls business, Jensen AV holds two General Services Administration (GSA) contracts with the Federal government and two California Multiple Award Schedule (CMAS) contracts. In 2010, Jensen AV was listed by Inc. 500 as “One of the fastest growing firms in the United States.” Jensen AV received the same distinction in 2007 and 2009. Also in 2010, Ms. Jensen was recognized as CEO of the Year by the Santa Barbara Technology Industry Association and received the Santa Barbara Chamber of Commerce Business Star Betty Hatch Award.